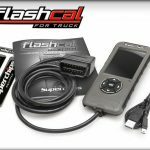 Superchips of Sanford Florida, is the industry leader in automotive tuning for late model cars, Jeeps and trucks. Founded in England in 1983, Superchips was one of the first companies to specialize in tuning vehicles with computer controlled fuel-injection systems. 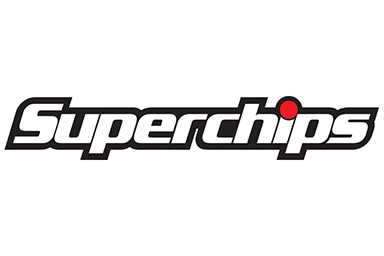 While Superchips originally focused on serving the British racing community with high-end solutions, the Company eventually began to provide power to performance enthusiasts throughout the world. 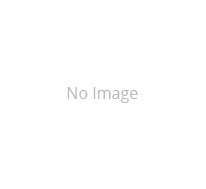 Now, Superchips sells tens of thousands of hand-held programmers per year from its headquarters in Ogden, Utah. In 2005, Superchips was acquired by MSD Performance. 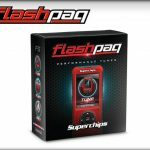 In 2011 Superchips became part of Powerteq LLC, which today owns and manages the Edge Products and Diablosport brands – two of the most popular performance tuning brands in North America. 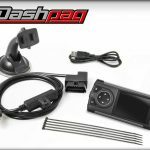 In 2015, Powerteq LLC, along with the other MSD Performance Group brands, was acquired by the Holley Performance Group. The deep line of Holley brands marries tremendous technology with cutting-edge resources and industry roots. The combination of talented personnel at Powerteq and the resources of Holley Performance Group ensure that exciting aftermarket products will launch from Superchips for many years to come.